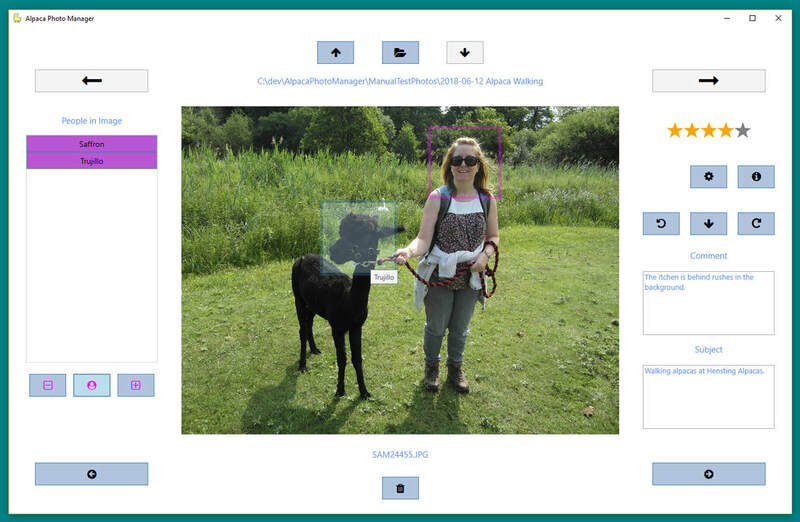 We are about to launch Alpaca Photo Manager for Windows 10. You'll soon be able to tag our family, friends and even alpacas. What Will Alpaca Photo Manager Do? With spring just around the corner Alpaca have expanded their services to include software development. We'd love to help your business succeed and gain that cutting edge, with software tailored to enhance your USP. 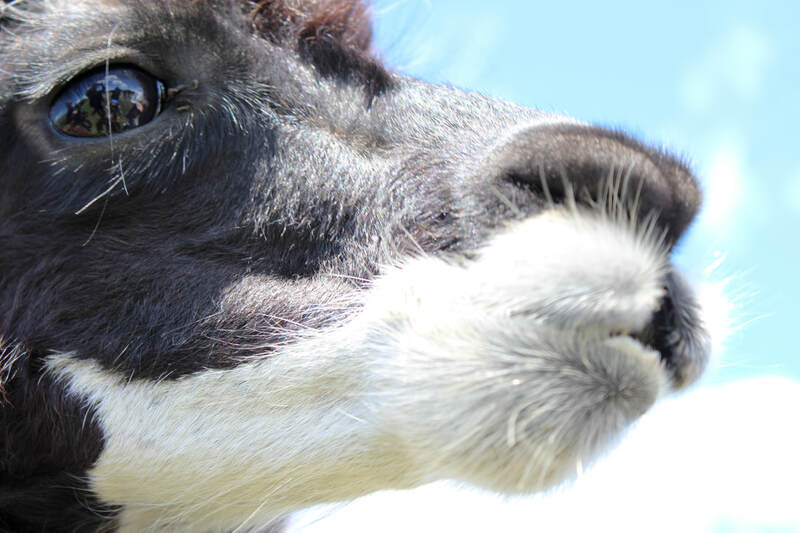 Why learn the hard way when Alpaca can give you a springboard to success? We now offer courses tailored to you and your business. Learn only what you need and in a context that makes sense for you.